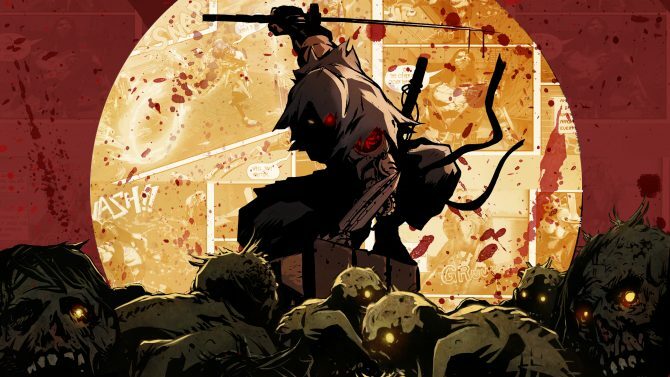 Dark Horse Comics has announced that they are teaming up with developers Keiji Inafune and Team Ninja to bring us an all-new digital web comic for Yaiba: Ninja Gaiden Z. 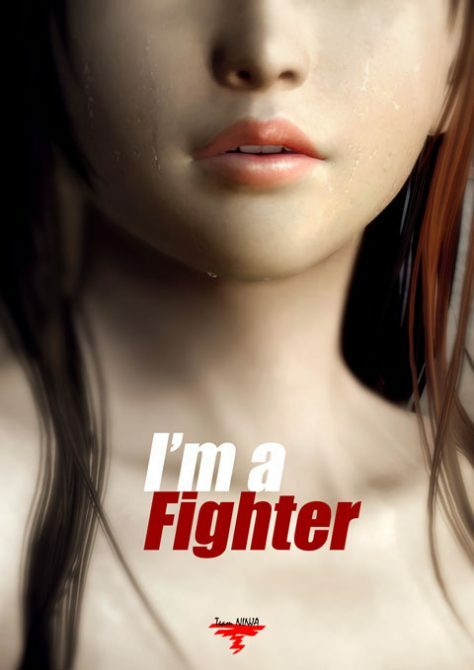 The web comic will include three vignettes by writers Tim Seely and Josh Eamons as well as art by Rafael Ortiz. 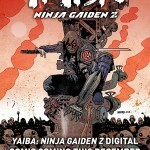 The three comics for Yaiba: Ninja Gaiden Z will be available as a free download from the Dark Horse Digital Store and through the Dark Horse Comics app. 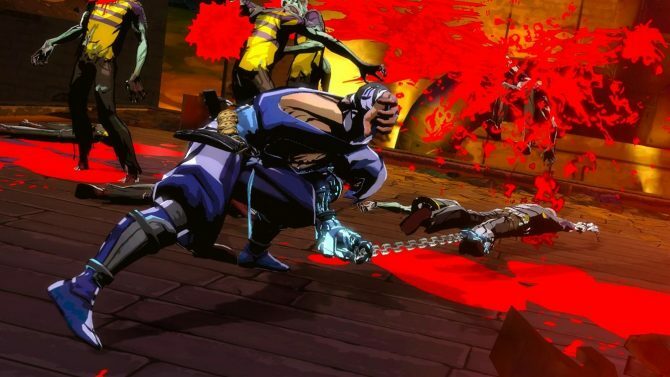 Yaiba: Ninja Gaiden Z will be launching on PlayStation 3, Xbox 360 and Steam in early 2014.